There is nothing in the world that is as fun and insightful as a trip shared between a mom and her daughter. 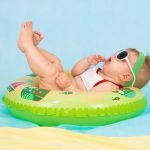 Our own experiences here at Easy Planet Travel have taught us that although it can be a little daunting to be taking care of your child on your own in a different place, it’s not as difficult as it sounds — especially if you make the right plans. Moreover, a vacation to a different part of the world is simply more meaningful when it’s shared one-on-one with your little one. 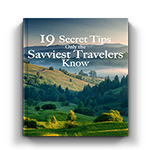 Facing the many challenges and unexpected situations that come with traveling the world is the perfect way to bond. 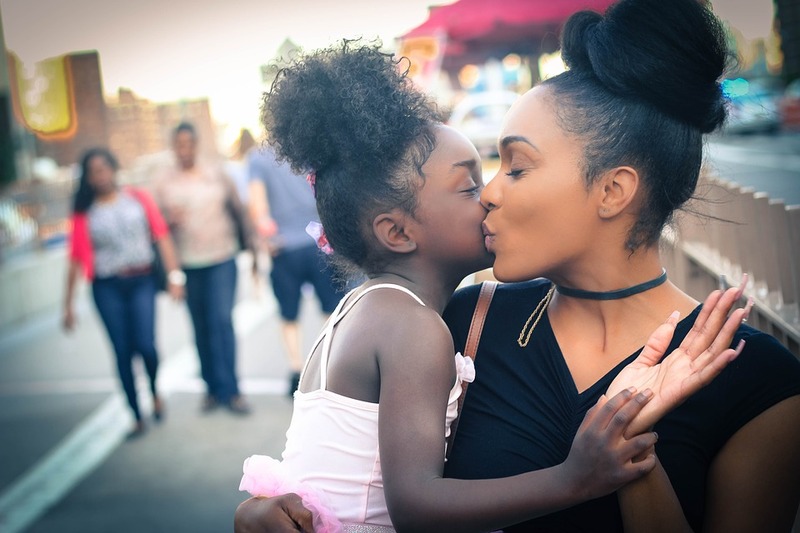 In truth, there’s no right or wrong way to create a mom-daughter bucket list. As long as it gives the two of you collective travel and experience goals, then you’re on the right track. 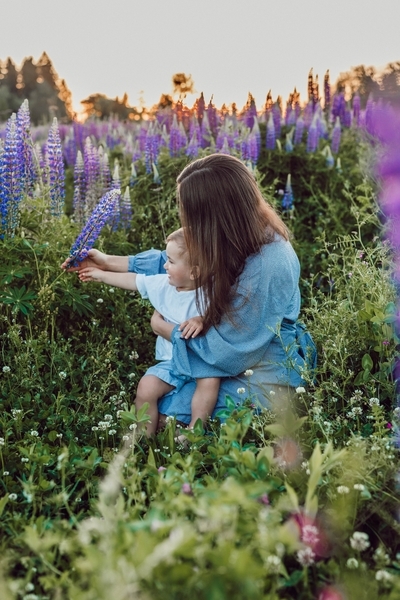 While solo bucket lists can be just as fun, a mom-daughter bucket list gives you the added incentive of strengthening your relationship, broadening your horizons, and keeping each other motivated. Feel free to add any activity, location, or event that you feel will give the two of you worthwhile travel goals, which you can help each other accomplish. It can be as simple as swimming among colourful sea life in the Philippines or eating fried insects in Thailand for the first time, to something as complicated as getting over a shared fear of heights at Mount Everest. The only rules are that it has to be fun, interesting, or both, and that you have to do it together. Sometimes, you can even break the rules a little to make an experience extra memorable. If your daughter is still in school, Simplemost suggests taking her on a skip day. Send a note to her class telling her that you’re picking her up at lunchtime. Once you’re together, shop for fun stuff, go to a spa, catch a movie together, watch the game, go bowling – just do anything that the both of you will enjoy. Losing a day of school can’t compare to the fun memories of a skip day with mom. You should also consider each other’s current abilities and limitations when it comes to scheduling experiences. How well will your mom or daughter respond to an overseas trip to a country where English isn’t the main language? While Traveling in Heels raves about kayaking, volcano hiking, and the many other activities that a mom-daughter pair can do in charming Granada City, not everyone is ready to just pack up and visit Nicaragua in Central America. On the other hand, planning such a trip could also be a good way to get your mom or daughter out of her comfort zone. What better way to try something new and scary than with someone whom you trust and love? 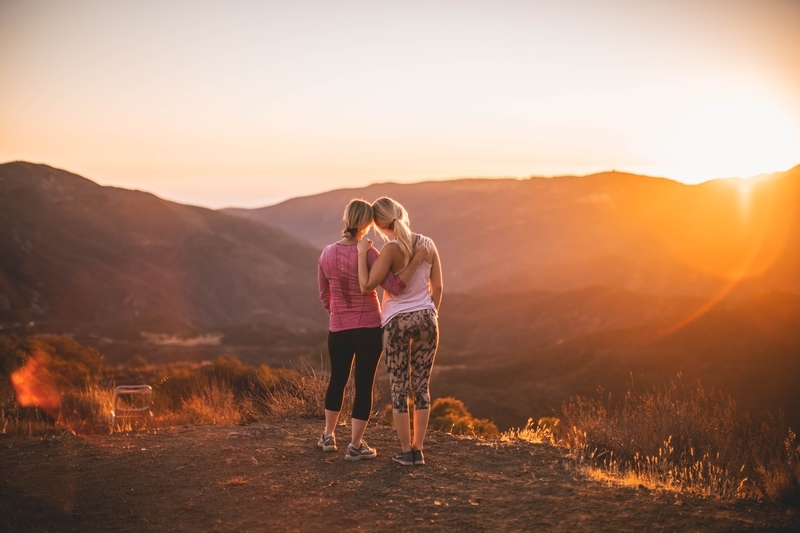 As a mother-daughter adventuring team, you can help each other overcome fears and limitations that you would otherwise just try to stay away from. When you’re brainstorming for your mom-daughter travel bucket list, even long-held fears can become awesome and insightful travel opportunities. 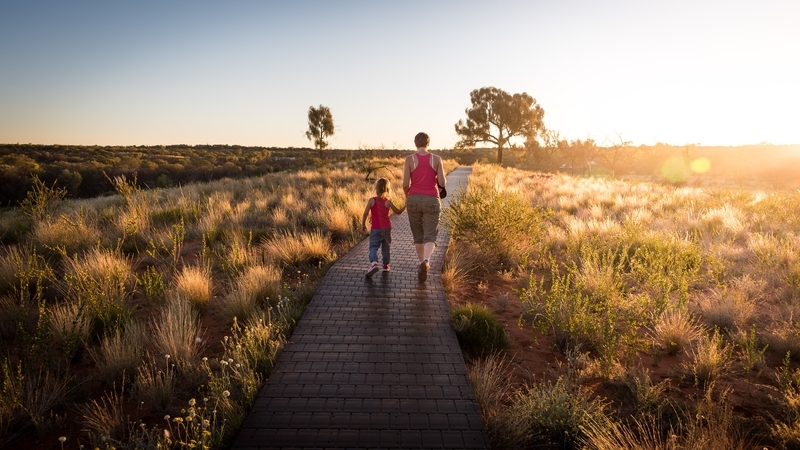 In an article entitled ‘Create a Bucket List and Make Your Dreams Come True,’ Lottoland suggests not holding back when it comes to writing down any potential adventures on your mom-daughter bucket list. 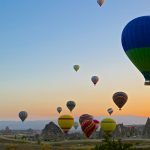 Even if you’re not yet fit enough to run that mountain trail half-marathon together or financially stable enough to take that luxury trip to Europe, the presence of these planned trips on your joined bucket list gives the two of you collective goals that ultimately culminate in rewarding experiences. The simple act of writing them down takes you one step closer to achieving them and, joint list in hand, you two can work together to make your goal a reality. Solo accomplishments are awesome, but the feeling of accomplishing a goal or dream as a mother-daughter team is incomparable. 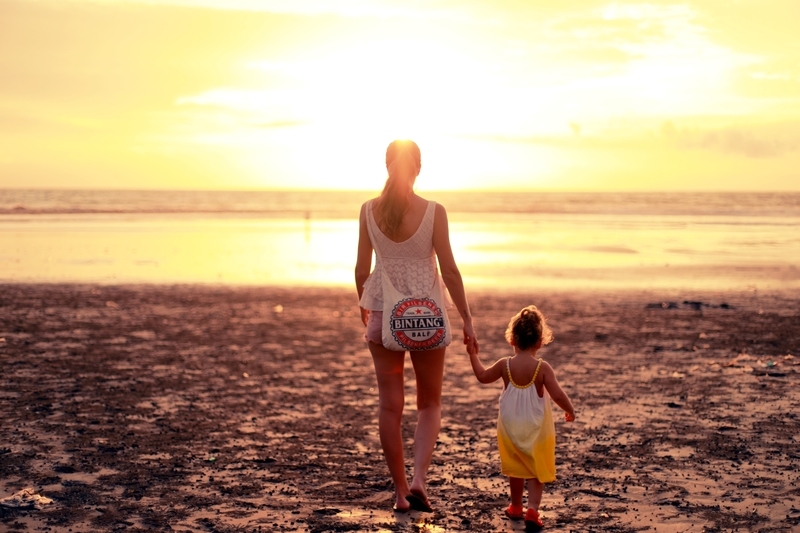 Have you ever tried writing a mom & daughter bucket list? What does it contain?